Ahead of a debate on bowel cancer screening in the Houses of Parliament on Tuesday 1 May at 11am, we are calling for vital improvements to be made to the bowel cancer screening programme. 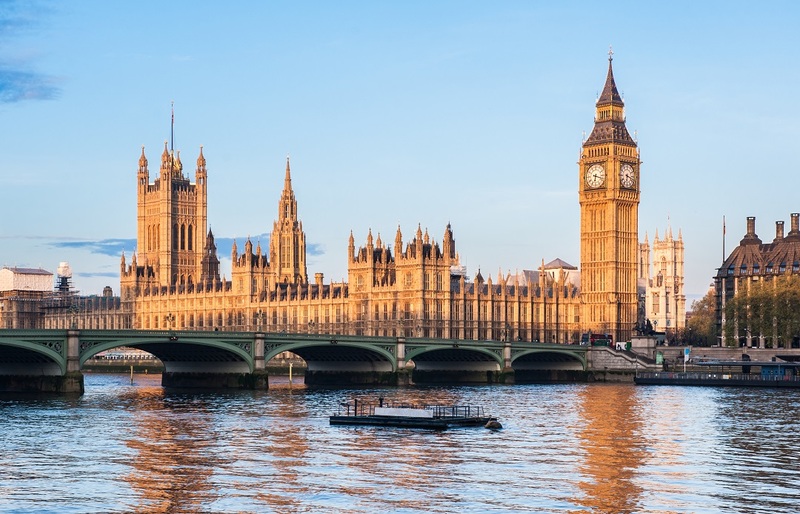 The 30 minute debate, called by Nick Thomas-Symonds MP, at Westminster Hall will debate bowel cancer screening across the devolved nations and discuss the timeframe for rolling out the bowel cancer screening test, FIT, in line with Scotland and international best practice. FIT was due to be launched in England last month but this is now delayed and will be introduced in Wales from 2019. Northern Ireland has yet to announce they will replace the current test. We are calling for every eligible person in the UK to have access to the most effective screening methods. This includes being screened using the simpler, more accurate faecal immunochemical test (FIT) and screening from 50, whilst ensuring the Government and health bodies develop a robust plan to deal with the projected increase demand on NHS services in endoscopy and pathology. This debate follows us handing in a petition to lower the screening age signed by nearly half a million people and recent public announcements by former Health Secretary Lord Andrew Lansley and BBC George Alagiah, both affected by bowel cancer, calling on the government for an optimal bowel cancer screening programme. Bowel cancer is the fourth most common cancer in the UK. Sadly, around 16,000 people die from the disease each year, making it the second biggest cancer killer. This shouldn’t be the case as the disease is preventable, treatable and even curable. Nine in ten people will survive bowel cancer if diagnosed at the earliest stage but currently only 15% are. Screening is the most effective method of both preventing bowel cancer from developing or detecting it early and as such plays a key role in improving survival rates. It is vital bowel screening programmes in the UK use the best available screening tests that enable this to happen and that screening is offered to all men and women between the age of 50 and 74. Early stage cancers are easier and less costly for the NHS to treat. The average cost of treating a bowel cancer patient is around £25,000 so some of these costs could be avoided through early diagnosis. Deborah Alsina MBE, Chief Executive at Bowel Cancer UK and Beating Bowel Cancer, says: “We’re very grateful that Nick is hosting this critical debate. We are committed to continuing to work with the government, NHS England and Public Health England for an optimal bowel cancer screening programme. “To make this a reality health bodies must work to ensure that there is the necessary endoscopy and pathology capacity to support the implementation of FIT in the time scales set. The NHS must be given the support it requires to make improvements to the bowel cancer screening programme as not only could that lead to more cancers being prevented or detected early which will save lives but it will also save the NHS money, which it could then re-invest elsewhere.